When Fordham University wanted to enhance their fan engagement and increase sponsorship sales, they selected QWASI Innovation Labs. QWASI helped Fordham build up a fan database, and through the use of data insights increased fan acquisition by 500% year over year. QWASI’s team worked closely with Fordham to build new points of acquisition, segment fan engagement based on persona to provide targeted offers for engaged fans. QWASI developed customized opt-in forms that Fordham promoted online, in social, and during games, as well as game day giveaways to drive attendance. Through a custom-developed portal, Fordham fans can sign up, log in, and update preferences at any time. From there, fans receive updates on their favorite teams, exclusive offers with Text to Win and Scratch off Mobile Lottery wins, and fun with Emoji Engagement. QWASI not only delivered the fan engagement experience, but provided real time reporting for the sponsors who were investing in Fordham Athletics. This increase in information enhanced the college sponsor relationship and helped to build stronger audience engagement with increased revenue to the college. 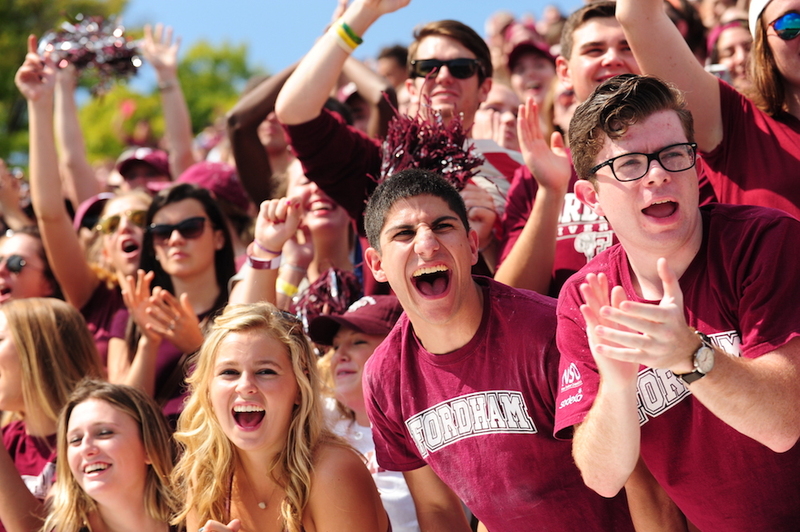 By selecting QWASI to create its digital fan engagement strategy, Fordham University was successful in developing a deeper knowledge of its fan base and building brand loyalty. The opt-in form captured key demographic data included type of fan, and which type of sports they were interested in. 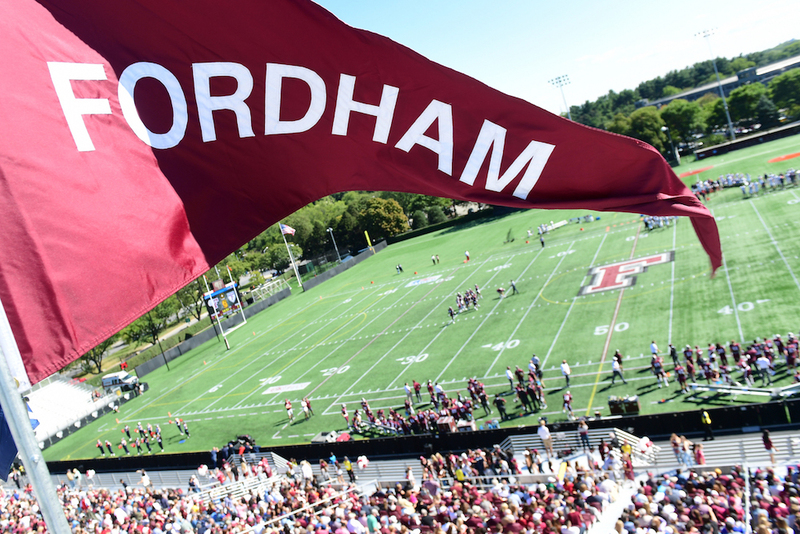 The data helped Fordham continue to build its sponsorship strategy and refine elements of the program for greater ROI.